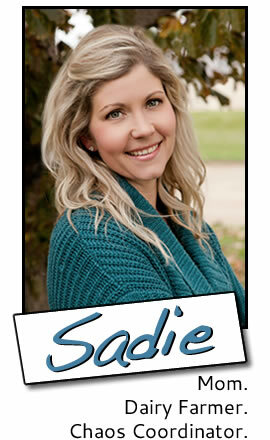 My friend Krista, who blogs over at The Farmer's Wifee, recently asked me to do a Q & A for a feature on her blog. Krista: What is the name of your farm? Me: Blue Diamond Dairy is the name of our farm. Glen grew up on Blue Roof Dairy and I grew up on Diamond Willow Dairy; from those two names, Blue Diamond Dairy was born. The name also holds additional meaning: Blue diamonds are purported to be one of the toughest substances on earth; dairy farming requires a certain amount of inherent toughness. Blue diamonds are also very beautiful and I consider our dairy farm a very beautiful place. I dreamed up the name for our farm long before we started farming. During my first summer internship in college, I spent my idle time daydreaming about our future dairy farm, not knowing if we would ever farm together or not. Krista: When was your farm established and by whom? 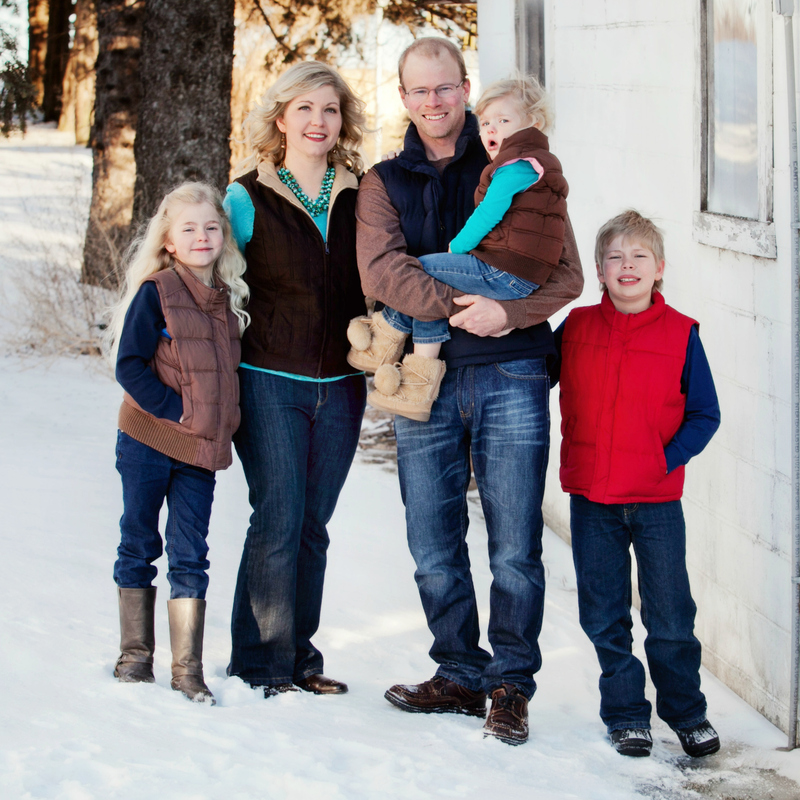 Me: My husband, Glen, and I started dairy farming together in 2005 on my father’s farm on a trial basis. In 2006, after purchasing my dad’s cows, we moved ourselves and our cows 140 miles to our friends’ farm in central Minnesota. We were hired as herds people, so we cared for our cows and our friends’ cows. In 2007, we bought our farm and moved here. Krista: What generation are you on the farm? Me: Every generation in both my family and Glen’s has milked cows for as far back as anyone can trace, but Glen and I are the first generation of our family to milk cows on this farm. Interestingly, we bought our farm from non-family members, but the farm we bought was once owned by Glen’s great uncle and aunt. 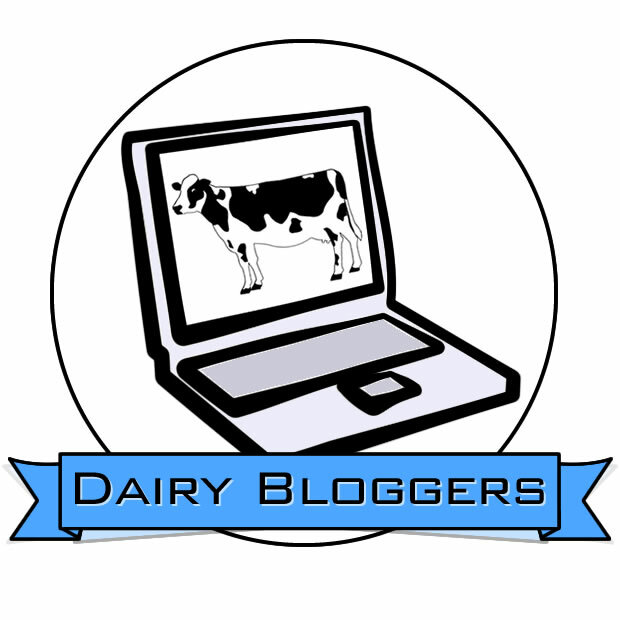 Krista: What is your favorite aspect of dairy farming? Me: This is such a hard question! I’m not very good at picking just one favorite. There is so much about dairy farming that I love. At the top of the list, though, is the fact that every day includes working with my husband, our kids, our cows, and nature. Next on the list is the fact that the work we do provides nutritious food for people. After that, I like dairy farming because the different dimensions of this business require me to use lots of different skills – communication, creativity, problem-solving, patience, time management – so it never gets boring. Krista: What is one memory you have of farm life that you will never forget? Me: These are really hard questions, Krista! There are so many moments I want to remember. That’s a big reason why I blog and post photos to Instagram – so that I have a place to record these moments as they happen. Here’s one memory that still has many chapters to come: Four years ago, we had to sell our son’s favorite cow, a big, old teddy bear of a cow who let the kids play on her whenever she was in the barn. In an attempt to comfort him, I told him he could pick out a calf in the spring and we would tame it. Then, once the calf was his friend, he could take her to the fair. Our daughter ended up picking out a calf, too. That’s how we got started showing. Now, showing cattle is something our whole family does together. I love watching Glen study the sire catalogues, looking for the bulls that will make cows who do well in our herd and in the show ring. I love watching the kids develop responsibility and relationships with their calves that last long after the shows are over. Our showing experience is still in its early years, so I can only imagine that hundreds more memories are yet to be made. Krista: What do you think might be the biggest threat to handing the farm over to the next generation? Me: The biggest threat to the sustainability of our farm, both for our generation and for future generations, is land security. We own the 20 acres on which our house, barn and other buildings sit; we also own a couple of acres of pasture and a couple of acres of cropland. That means our farm relies almost entirely on rented pasture and rented cropland. 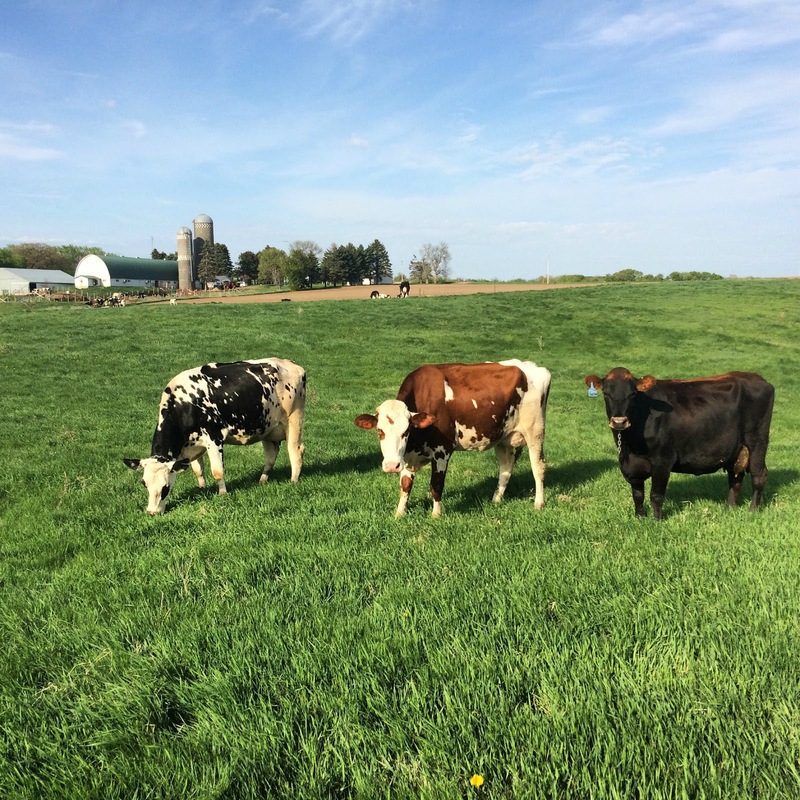 Long-term planning on a dairy farm requires long-term access to land. Whether or not we will be able to attain the land we need for long-term success is yet to be determined. We live in a county with hundreds of dairy, livestock, and crop farms; there is considerable demand for productive farmland. 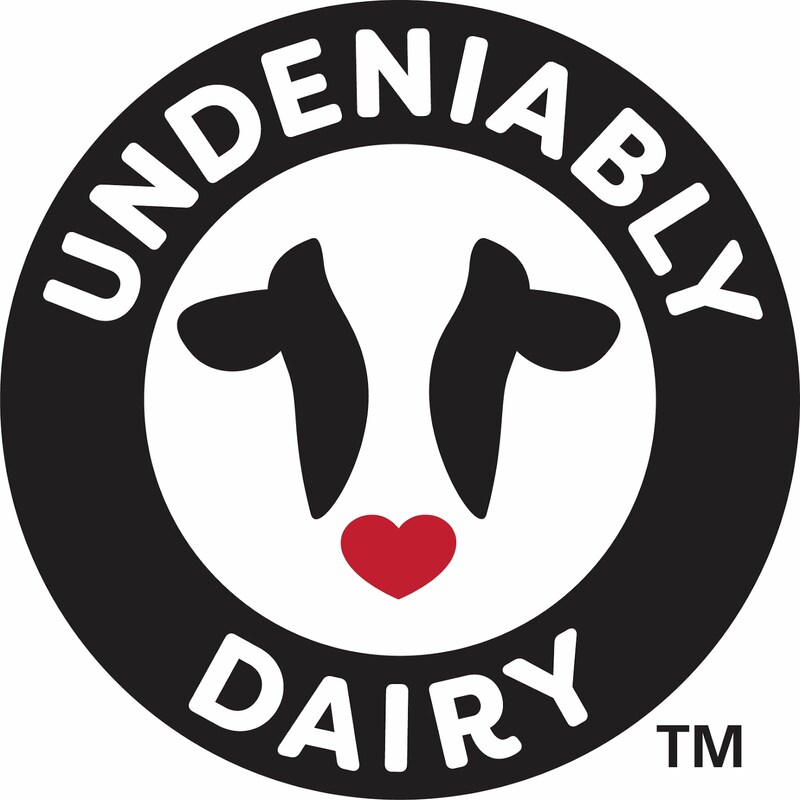 Krista: If you could tell consumers one thing about dairy farming, what would it be? Me: To be a dairy farmer is to live in a paradox. We give our cows names. We love them like they’re our children and our friends. They mean everything to us. But our cows are also business assets and they will one day be sold. Sometimes they are sold to other farms and sometimes they are sold for beef, so that their bodies can be used to nourish ours. It can be overwhelming to live and work in a world where all of this is true. Life and death happen. We are responsible for each new life and, most of the time, each death. It is a responsibility we don’t take lightly and one that pulls on our emotions constantly. One moment I’m anguished over the hard decision to sell a cow; the next I’m overcome with gratitude as I watch a newborn calf take her first breath. I enjoyed your Q&A! Cute family picture, too! --Giselle.